October 6th passed and we did not see any official announcement for the Pentax full frame DSLR camera (the original rumor came from dpreview). The latest rumors I received point to a 36MP sensor from Sony and no 4K video recording capabilities (the previous 42MP sensor rumors came from a Tamron rep). 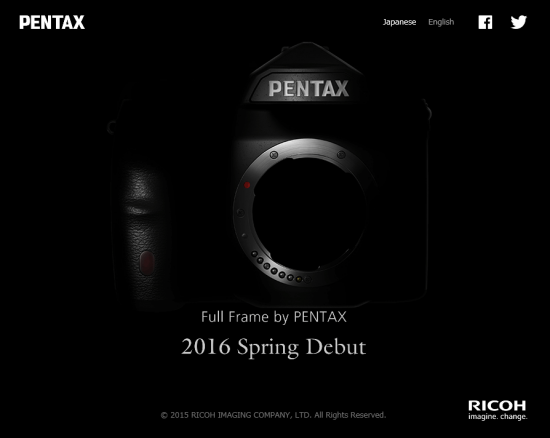 The Pentax K-3 camera is currently on sale for $649.